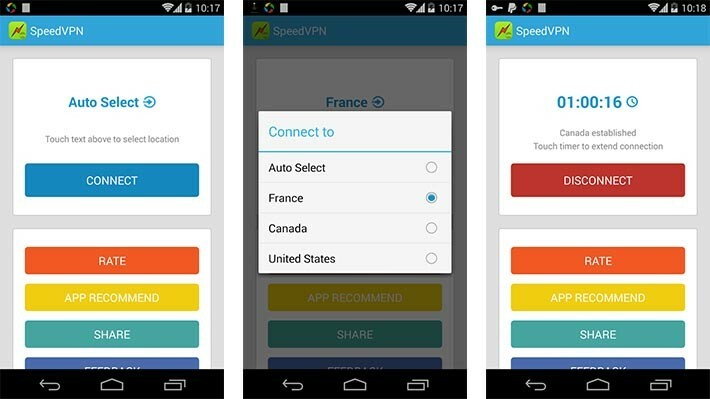 Are you looking for the best free VPN for Android? Keeping data secure is very much important in today’s date. Everyone is enjoying being in the world of smart phones and new technologies which are regularly launching into the market. But apart from all these amazing services, the internet is the major part in today’s date. Without the internet, your smartphone will work as an ordinary phone only. 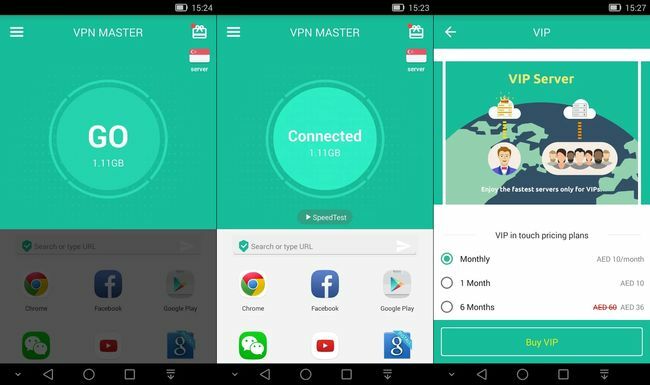 In this article, we are going to see which are some of the Best Free VPN For Android, but before discussing free VPN, let us see what VPN is and why VPN is used in android smartphones. VPN is “Virtual Private Network” a mechanism which allows the users to connect their smartphone to the internet with the assurance of security which they will provide. Different security services like securing your data are also provided, if you are using a public Wi-Fi, VPN will not show your browsing activity to other parties. All the data will be confidential. Confidentiality is one of the most important factors in the internet world because it is very easy for the hackers and computer criminals to steal the data. VPN helps you to secure your data and we have different applications with the help of which you can keep your data secure. 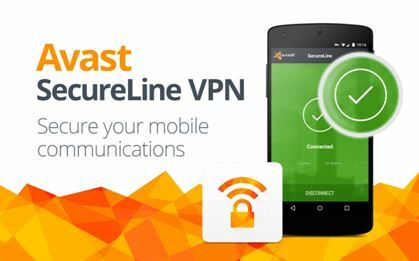 SecureLine VPN is an application which is developed by Avast. Avast are well-known for developing the antivirus which is used all over the world. SecureLine VPN is having a private VPN Tunnel which is used for encrypting the data using a protocol. The name of the protocol is IPsec. When the data will be encrypted using IPsec protocol, it will be the highly tough task for the hackers to steal the data using public Wi-Fi also. That’s why SecureLine is one the best VPN for Android. 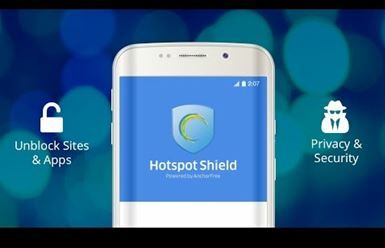 Hotspot shield proxy is one of the best VPN for Android. More than 300 million people from all the world are using this VPN for the security purpose. It provides a high level of security that is the data is encrypted at the bank-level HTTP, which also secures the public Wi-Fi Network so no data can go out from a limited boundary. 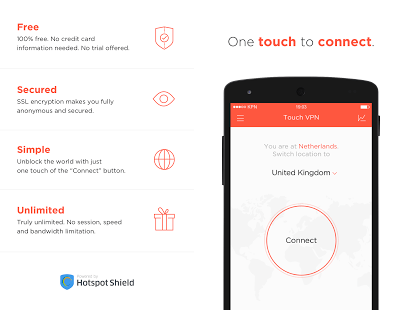 Spotflux VPN provides 2 different levels of protecting the data so you should be carefree for your data. It is absolutely safe and confidential. It compresses the size of the data and reduces the consumption of bandwidth. Some people wants to extend their data plan so this will be helpful for them in this way. Internet freaks sometimes look for those services which they can get easily and free of cost. Hola Free VPN application is developed just for these kinds of people who are looking for complete free VPN for their android devices. Hola Free quickly connects to the nearest server. You can connect to the internet using those servers which are located at multiple geographical locations using Speed VPN application. If the Speed VPN session over which has a limit of 60 minutes, you can reconnect it with a single click. Hideman VPN, for the security of the data, uses 256-bit encryption key algorithm which secures the transmitted data. If some unknown person who doesn’t know about the data and tries to decrypt, it will be impossible for him/her because the Hideman VPN scrambles the original data in such a way that no one can understand or decrypt it. It is only possible when they are having the key. 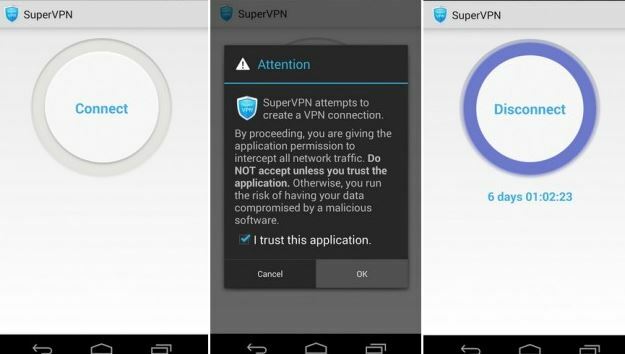 Super VPN is a free VPN app for android smartphones which is used to record the track of the transmitted data and ensures that no third party is getting the data. Super VPN uses traffic and encrypts it to keep the received data safe and secure. Touch VPN is one of the VPN which is used by thousands of people for android devices to keep the data secure. Secure Socket Layer (SSL) is used by the touch VPN for encrypting the data. It encrypts the links which are there between the server and the client. CyberGhost VPN provides bank-level security for your data. If you are using CyberGhost, you will feel safe because it is an application which never uses your personal information. CyberGhost is also offering you Unlimited bandwidth, unlimited traffic volume. They also Block malware, Blocks online tracking attempts. You will always get a secure connection to your data. One of the best free VPN application for Android devices. You do not have to pay any cost for using the application. Users will not face any kind of difficulty while using this application. 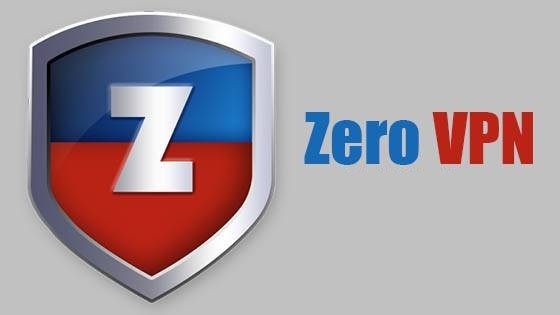 Zero VPN Encrypt all network traffic and build a secure private network even if you are using Wi-Fi. It also unblocks web/app in some restricted region and hides real IP, keeps it private when you browse some website. The app is very easy to use with Android Material Design. Rocket VPN is an app which lets Android users encrypt their private mobile data. This provides you a safe environment to surf fast and anonymously and unblock geographically restricted content. It also provides the security even after Wi-Fi networks that aren’t secured. 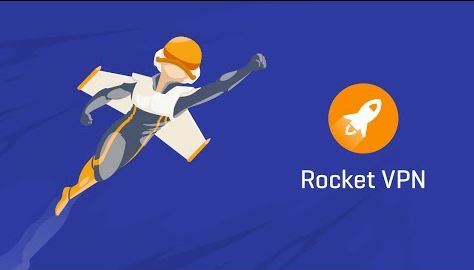 Rocket VPN is not free VPN app, to use all features you have to purchase this app from play store. The VPN Master is the best free & unlimited VPN tunnel for android. It brings a high speed and encrypted VPN connection to your smartphone or tablet. You can unblock your favorite websites and apps with worldwide free VPN proxy any time. It also works with WiFi,LTE, 4G, 3G, and all mobile data carriers. 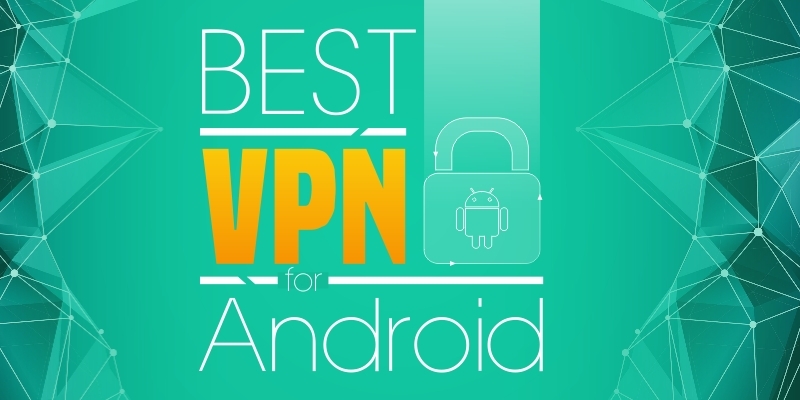 The above-mentioned VPNs are the best VPN for Android. You can use any of them and lets us know which one is best for you. If you have any other free VPN for android then share with us through the comment section. There are more cool stuff for android as well iOS so stay connected. Astrill is good and my experience with Astrill was also excellent. There is only one thing irritates me that i cannot download it directly from play store while i am in china. i had to do a lot of hassle to install it manually.